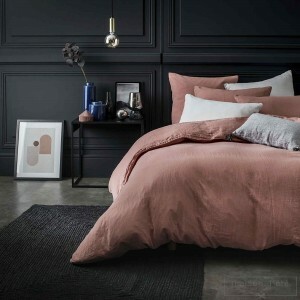 Discover our bed linen sets, made from the softest, elegant natural materials (washed linen and cotton) and featuring refined finishings that will win you over: ties, bourdon stitching, monograms and fine embroidery. 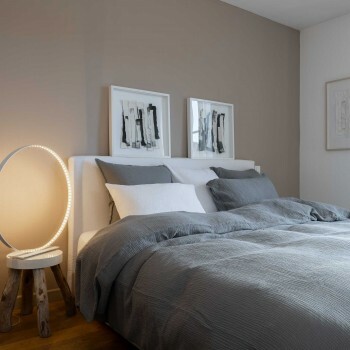 You can find comforter covers, flat sheets, pillow cases, bedspreads and eiderdown quilts to match our linen curtains and even our decoration accessories, cushions and tissue box covers, in a harmonious range of fresh, summer colors. 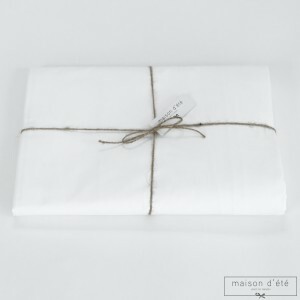 White percale Fitted sheets 200 TC embroidery awl in high quality made in France. The percale is very soft and silky cotton. Its contact with the skin is very pleasant.